LOCATION! LOCATION! LOCATION! Welcome to PARK PLACE ONE by Concord Pacific. This beautifully maintained one bedroom unit is complete with New Carpet, New Paint and is ready for it’s New Owner! 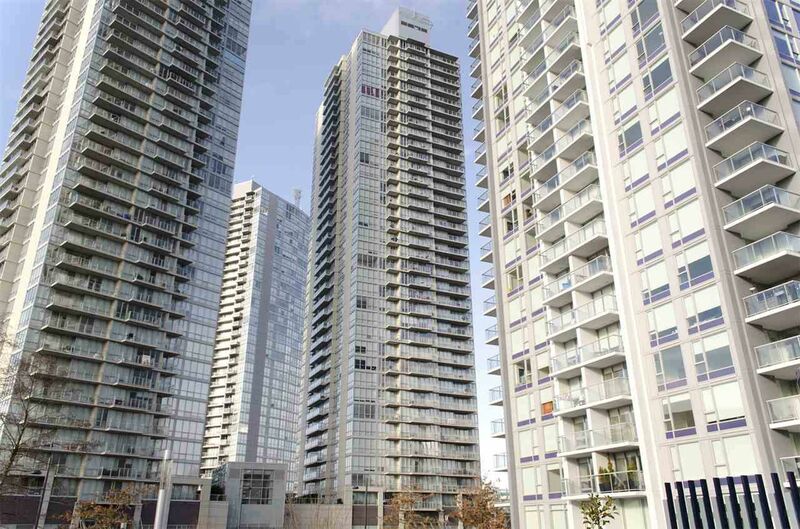 Good sized living space with floor to ceiling windows on the 17th floor overlooking Surrey City Centre and COMPLETE UNOBSTRUCTED VIEWS of the mountains and sky line day and night. Walk EVERYWHERE! Steps from King George Skytrain. Holland Park, Transit, Shopping, Restaurants and Recreation all at your fingertips. Building boasts 'resort like' amenities including a Bowling Alley, Lounge, Billiards Room, Theatre Room, Large Gym, Yoga Studio and concierge service. Immediate possession available!